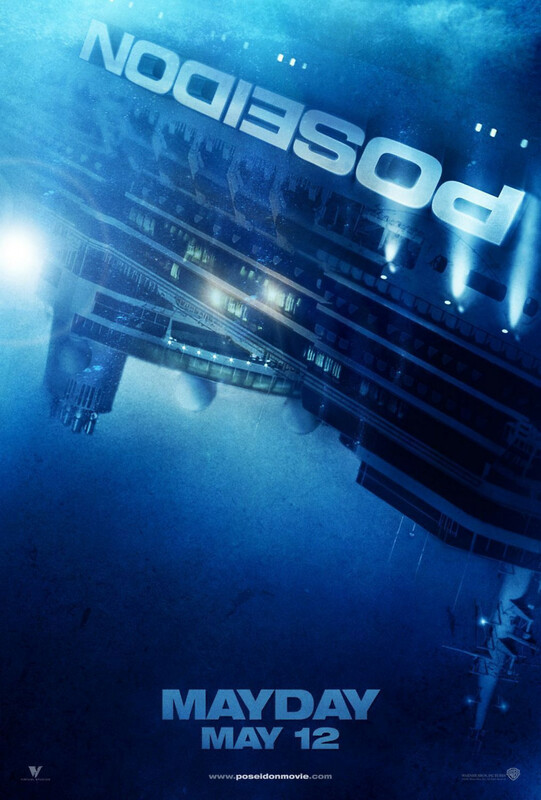 Former mayor and firefighter Robert Ramsey suddenly finds his expertise is needed once again to save lives when the massive ocean liner Poseidon capsizes mid-voyage due to a monster wave. Trapped with hundreds of people inside the ship, Ramsey is determined to find his daughter Jennifer, who is with her boyfriend in another part of the ship. Ramsey enlists the aid of ex-sailor Dylan Johns to make his way through the swiftly sinking ship. Unwilling to wait for help, the two men decide to lead a small band of survivors towards the bow of the ship, braving water, fire and almost certain death.